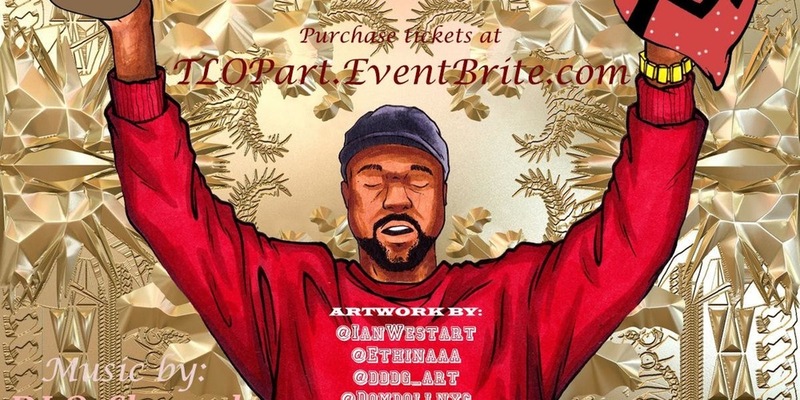 Brianni Taylor is curating "The Life of Pablo Art Exhibit" in dedication to Kanye West. "The Life of Pablo Art Exhibit is your guilty Kanye West addiction. It is an exhibit that combines art inspired by Kanye West with an amazing Kanye West inspired playlist. This event takes place on Thursday, May 19th 2016 from 7-11pm at the Avant Garde by MMC art gallery 319 Grand Street NY, NY 10002"
Grab tickets and more information HERE.